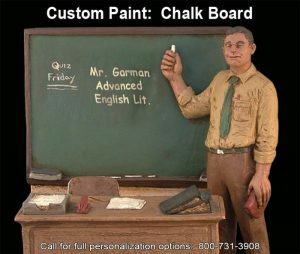 American Heroes come from all walks of life At Michael Garman Productions, our goal is to help you honor the hero in your life. 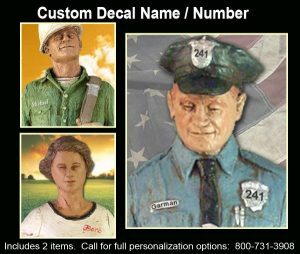 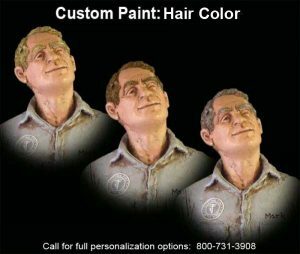 All of Michael Garman’s sculptures are reproduced by hand in Colorado Springs, Colorado. 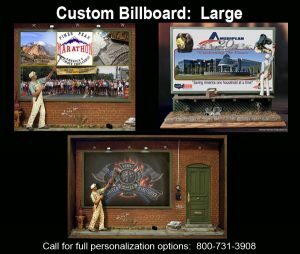 This gives us the opportunity to personalize most piece with custom paint, custom decals, custom billboards and so much more. 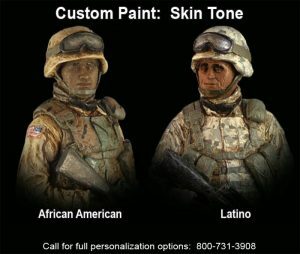 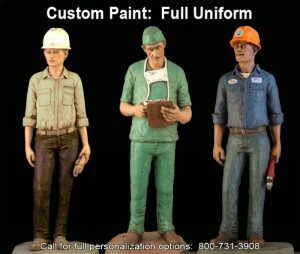 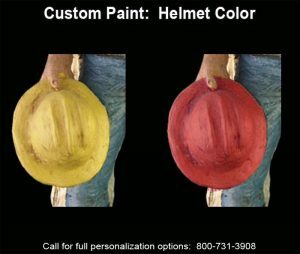 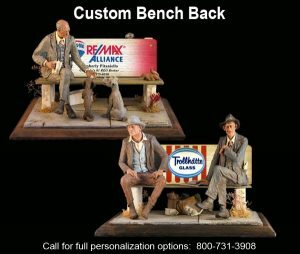 Click HERE to see all of our Personalization Options or call 800-731-3908 to speak to a design specialist.